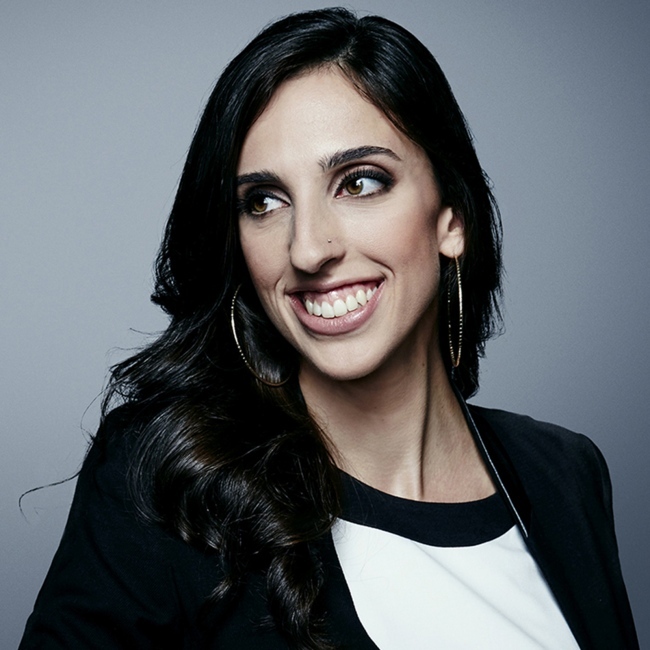 Photo Editor @ CNN Lyric Lewin portfolio on Visura - a professional network to connect with photo editors and art buyers, and build photography portfolio websites. Visura members, like Lyric, share photojournalism, art photography, landscape, travel photography, portraits and more. Lyric has 2 projects, community news posts, and 2 images shared in the photo stream. Lyric Lewin is a photo editor and writer at CNN Digital. By Lyric Lewin — Please contact me with exclusive blog pitches at lyric.lewin@turner.com and make the subject line: CNN Photos pitch. Include a brief description of..
CNN: Toy Soldiers? Look again. By Lyric Lewin — Simon Brann Thorpe's project makes real-life soldiers resemble toy soldiers". View article, here .